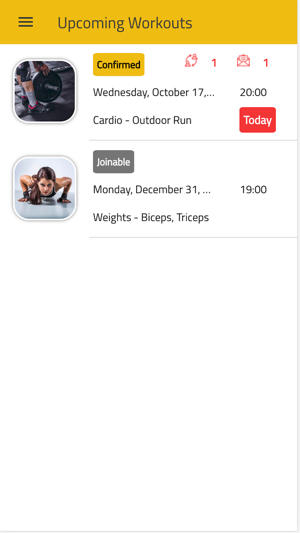 Post your workout via the app by entering your workout details (where, when, what) then TrimAlly will return a list of any matches. View the details and profiles of any of the matches. See any you like, then simply send them a request to join the workout. 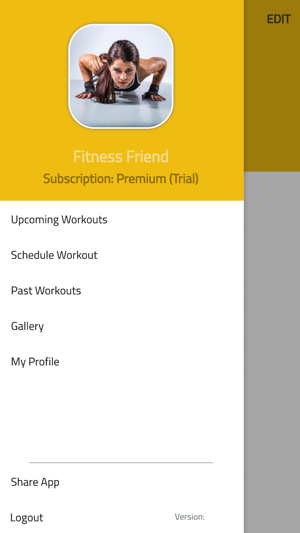 Alternatively post your own workout and let others join yours! 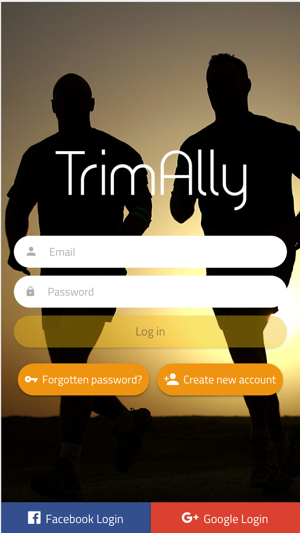 TrimAlly will track any changes to the workout and also provides the ability to send messages to your workout partner, all handled with instant notifications so you don’t miss a beat. 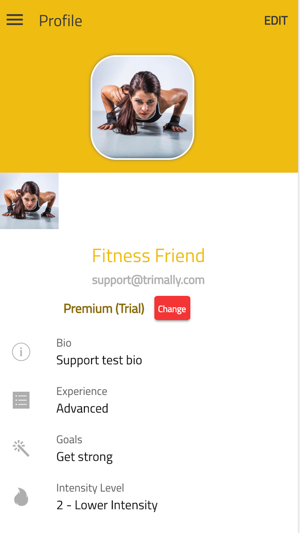 TrimAlly is completely free to download and use, but there is the option of a 'Premium' subscription service, which offers greater benefits, such as the ability to post workouts further in advance and also schedule Private workouts. Note that the Premium subscription is a monthly subscription, payments will be charged to the iTunes Account at confirmation of purchase, the subscription can be cancelled at any time but also automatically renews unless auto-renew is turned off within 24 hours prior to the end of the current period, the subscription can be managed via your Account Settings, if your upgrade within a Free Trial period, you will forfeit any remainder of the trial. New in this version:. 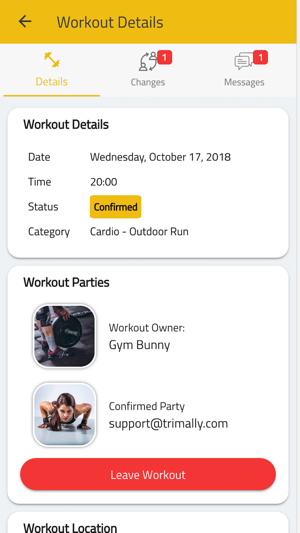 Improved Schedule Workout Page, user's are awarded badges based on their workouts and the introduction of a TrimAlly leaderboard.